How do I know what a genuine Ford branded warranty is? 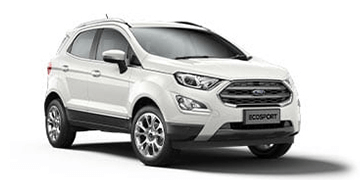 • Always look for the Ford Protect brand of warranties and insurances. 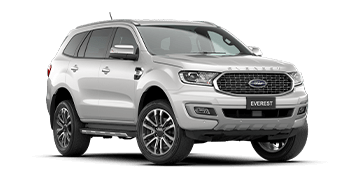 This will guarantee you have selected a warranty or insurance product in the full knowledge and confidence it is backed and endorsed by Ford. • Always ask for Ford Protect. Because that’s what protection should be. 1. Owner Advantage Plus package available to all Retail/ Blue Fleet customers with vehicles less than 12 months or 15,000 kms. See your participating Dealer for full terms. 2. 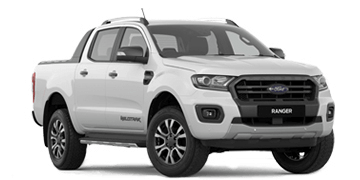 Conditions apply, please refer to the Ford Protect Owner Advantage Product Disclosure Statement and Warranty booklet for full terms and conditions available from your participating Ford Dealer. 3. 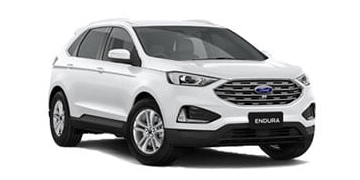 $100 discount applied to the nominated vehicle’s first five Price Promise Services (standard service performed under the Service Price Promise Program). Customer must comply with recommended servicing intervals or discounts will expire. Entitlement will be transferable with the nominated vehicle. 4. The waiving of the loan establishment fee is subject to eligibility criteria and credit approval. 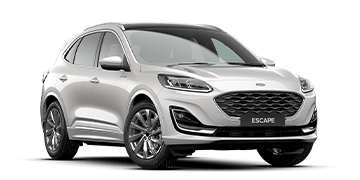 Finance provided by Macquarie Leasing Pty Limited ABN 38 002 674 982 (Australian Credit License 394925) trading as myFord FINANCE, to approved applicants (not available to fleet, government or rental buyers), subject to its credit assessment criteria. Full conditions available on application. 5. See www.ford.com.au/service/t-and-c" for full terms of Ford’s servicing programs. 6. On scheduled services or overnight warranty repairs. Advanced booking may be required to ensure availability. Fuel costs, tolls, fines and late return fees may be payable by the Customer. Excess may be payable in the event of damage. 7. Customers who have not reached 105,000km/7 years only. State Auto Club Roadside Assistance & Membership is provided at no cost for 12 months or until your next eligible standard service (whichever occurs first). Customers must comply with scheduled servicing intervals to maintain continuity of membership. 8. 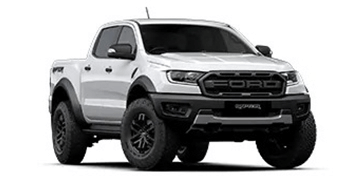 Customers will pay equal to or less than the maximum price as published by Ford for the period of the web quote for standard items in the A and B logbook services together with selected routine maintenance items.